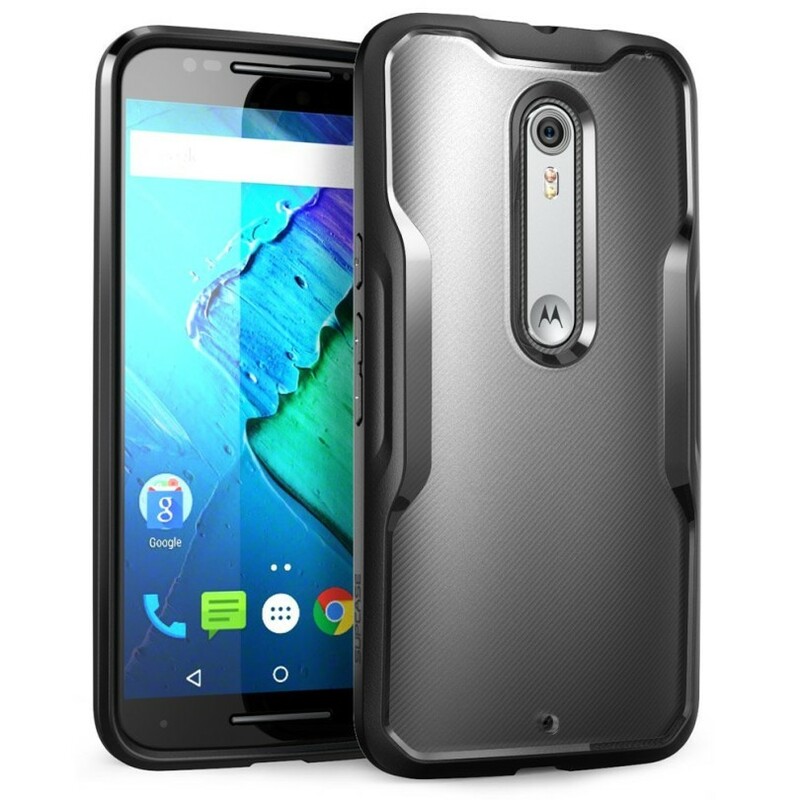 I’ve had my new Motorola Moto X Pure for about two weeks now and I absolutely love this device. 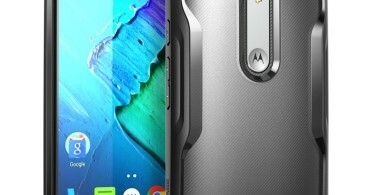 It’s a huge upgrade from the previous Moto X 2014 model in a lot of ways in which I will talk about in an upcoming post. 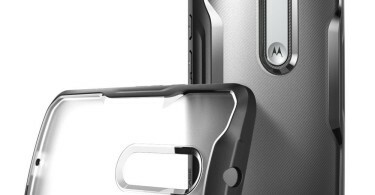 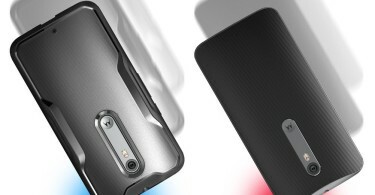 Today though, I’m going to tell you about five cases that should be at the top of your radar for protecting your brand new Motorola Moto X Pure/Play if you own the device or have one on the way. All of which have FREE PRIME SHIPPING to help save you a bit of money along the way. 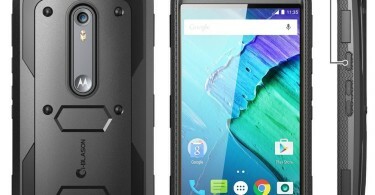 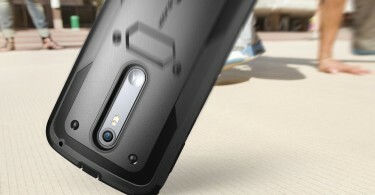 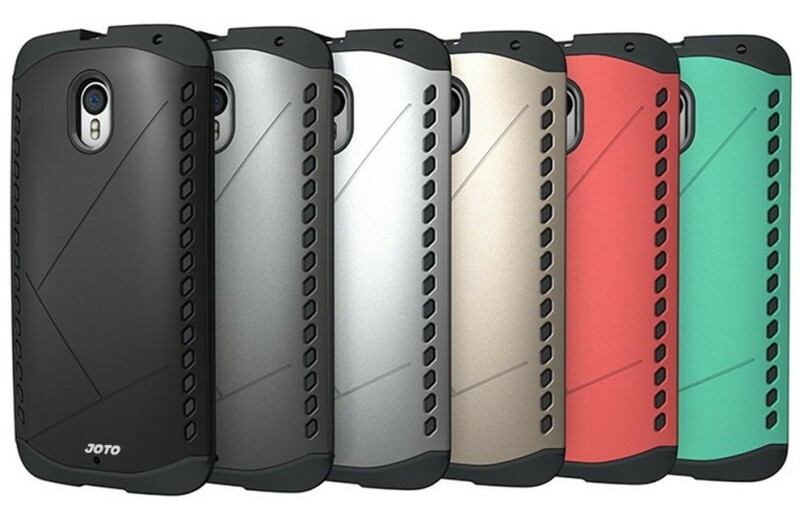 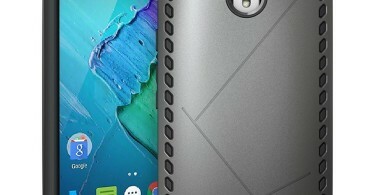 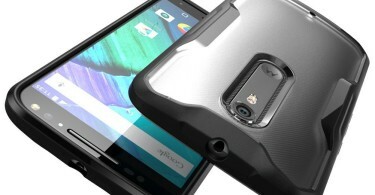 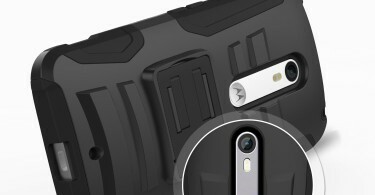 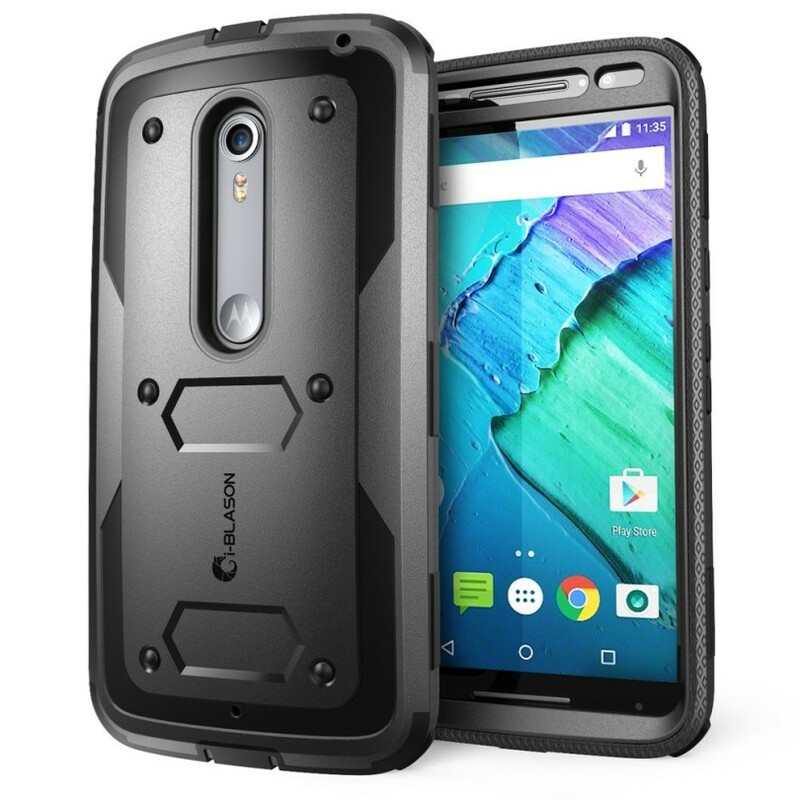 i-Blason ArmorBox slim profile dual layer armor protective case really has attitude. 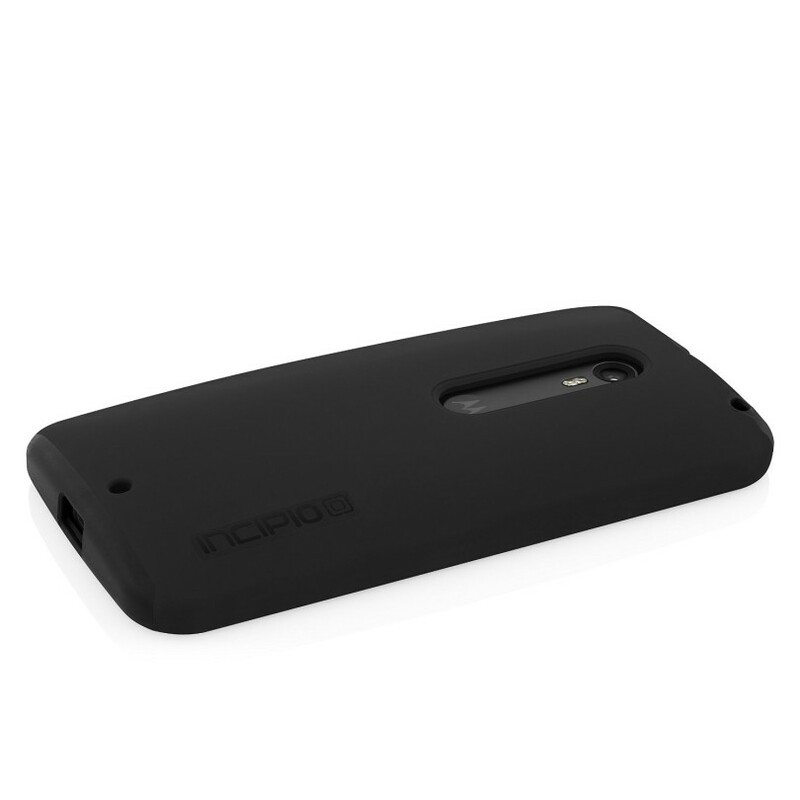 This case adopts advanced uni-body dual-layer design including a flexible TPU inner core and a contemporary Polycarbonate hard shell. 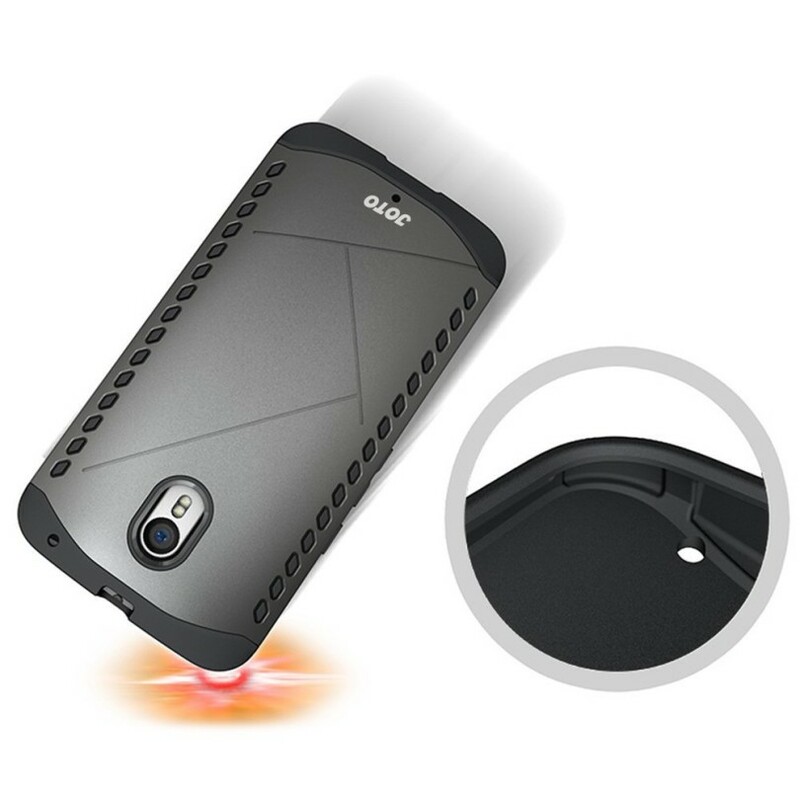 The i-Blason ArmorBox case also comes with a front cover with a built-in screen protector which will protect your screen from scratches, dust or from being shattered. 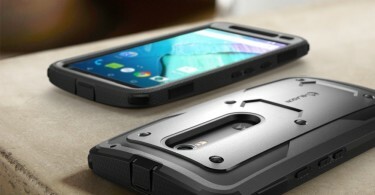 It is ultra light weight yet still extremely protective thanks to its impact resistant bumper design. 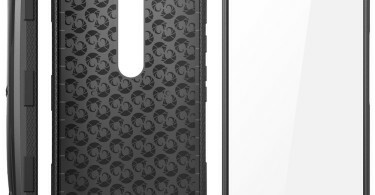 Dotted pattern inner TPU layer is included to provide excellent shock absorption. 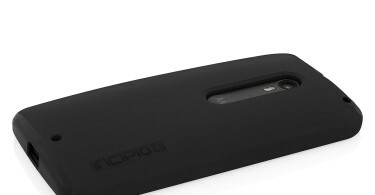 High grade polycarbonate body with glossy finish; thermoplastic polyurethane bumper for shock absorption. 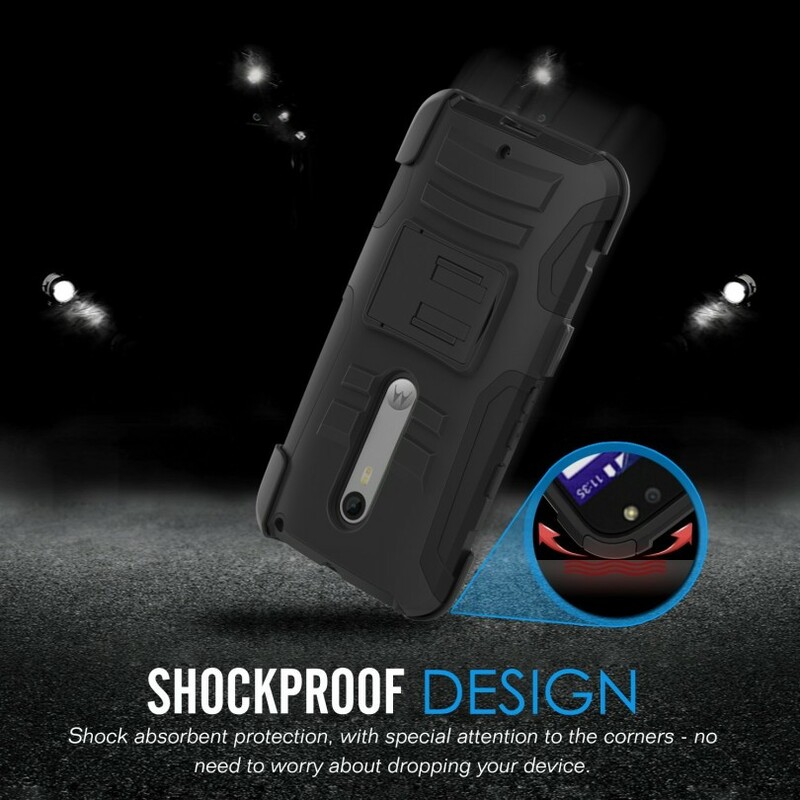 Designed with both protection and looks in mind, SUPCASE Unicorn Beetle Series Hybrid Protective Case provides shock absorption and scratch prevention while maintaining a sporty profile. 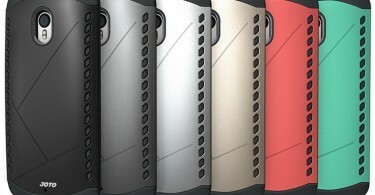 Multiple color options: once you pick a color, the choice is easy. 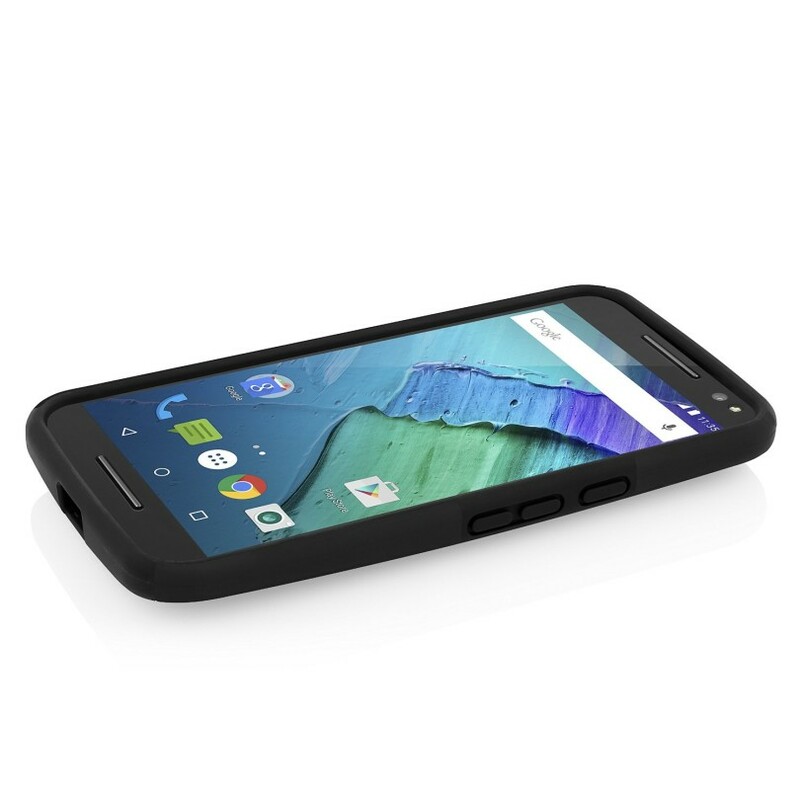 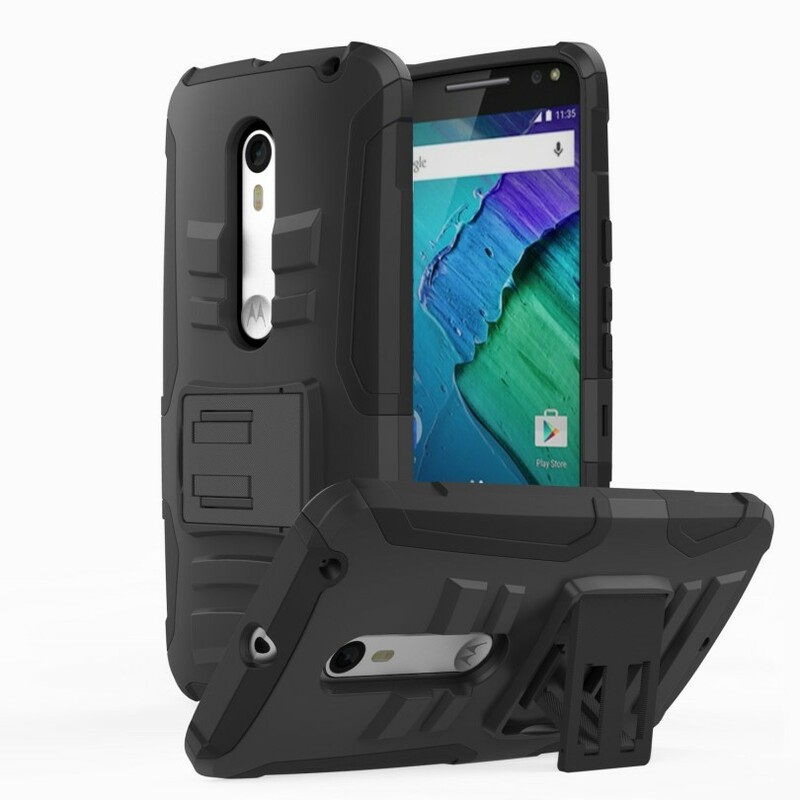 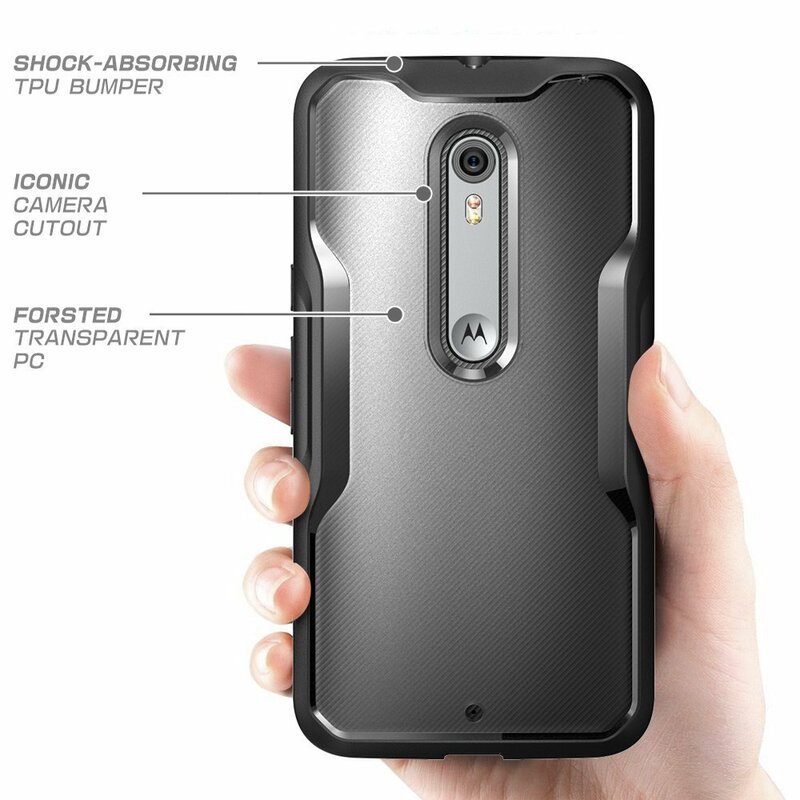 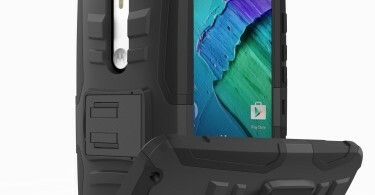 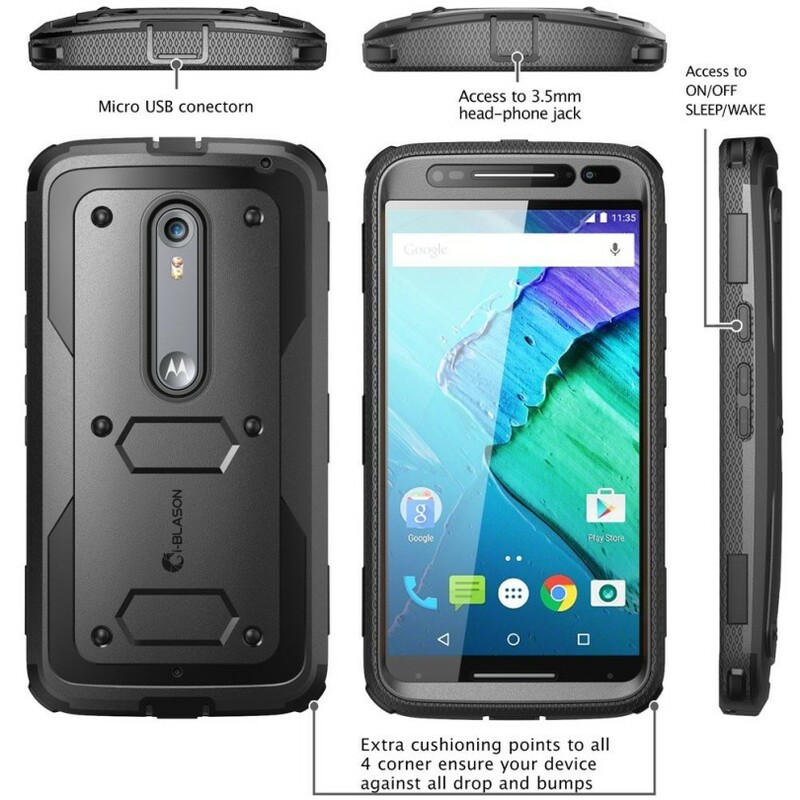 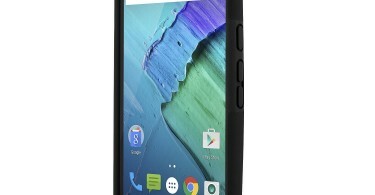 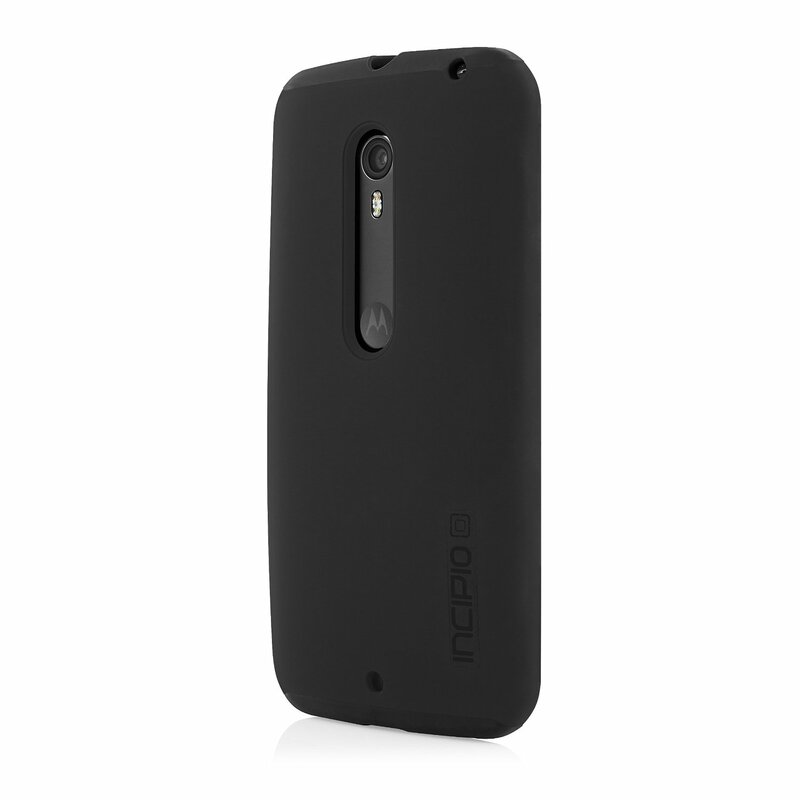 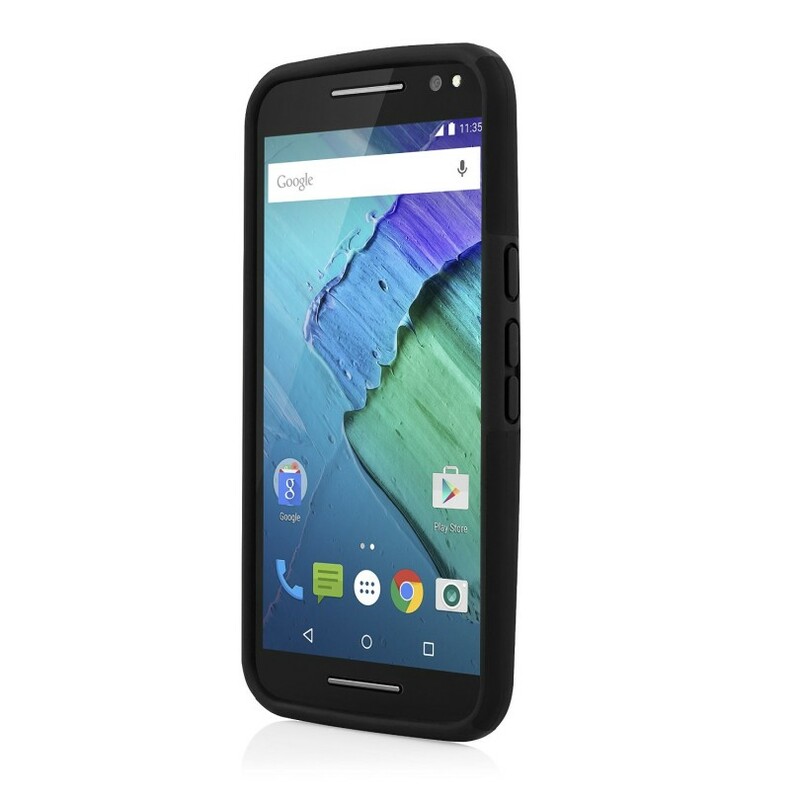 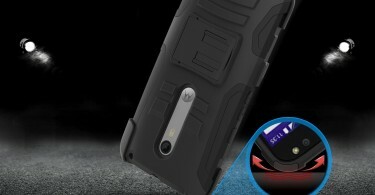 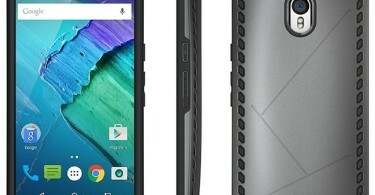 Rugged Full-Body Protection From Anything: The MoKo Heavy Duty case is designed specifically for the Motorola Moto X Style (Pure Edition) 2015 5.7 inch smartphone, with masculine style, ultimate functionality, and ease of use in mind. 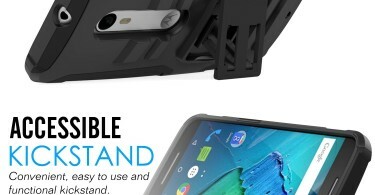 It’s created to hold up to regular heavy usage, and to protect your phone from almost any eventuality. 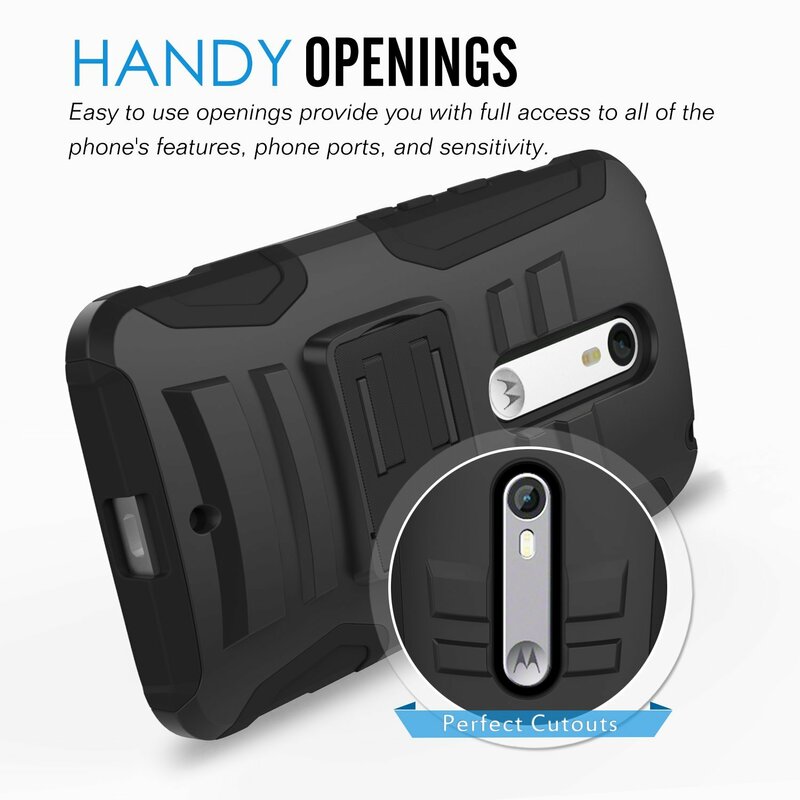 The phone case allows for maximum protection and ease of access to all the features of the phone. 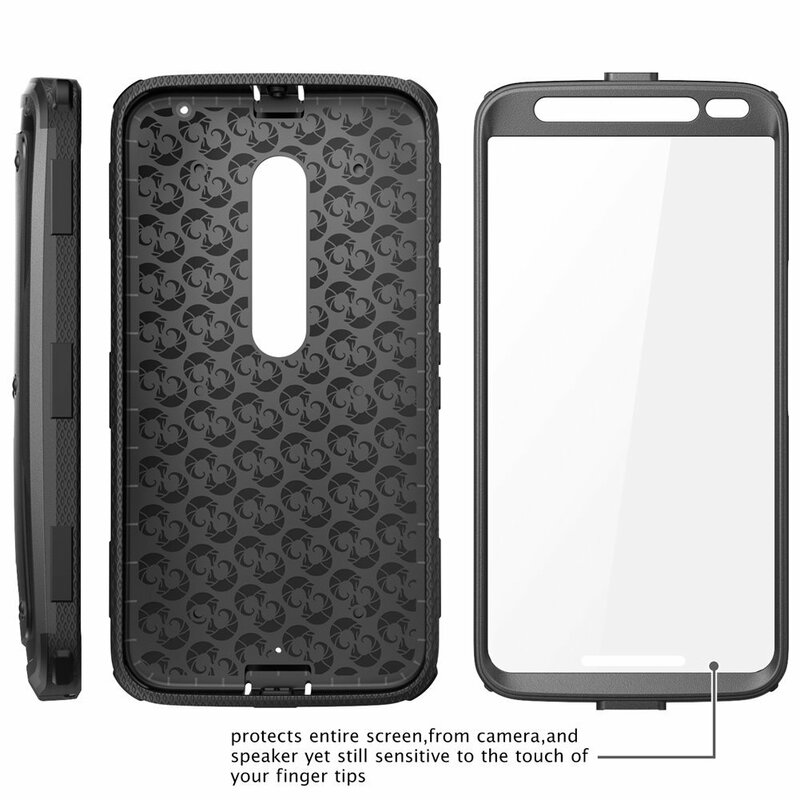 We’ve designed the Heavy Duty case with ultimate protection in mind. 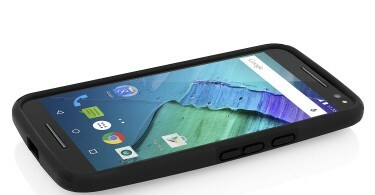 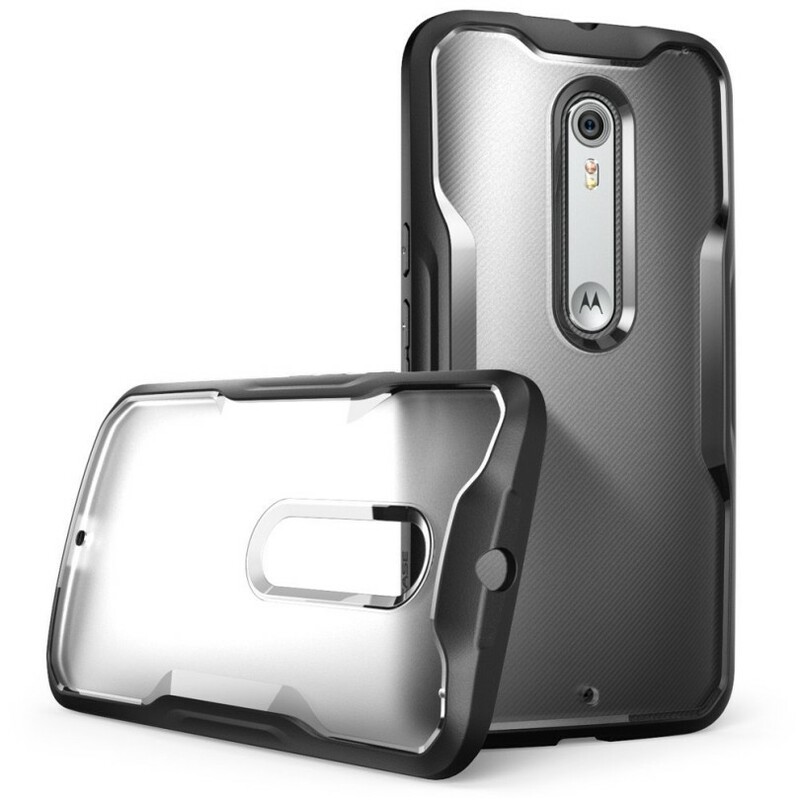 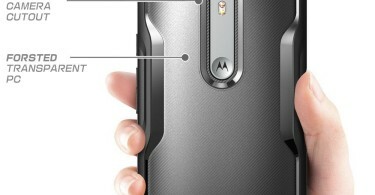 This case features a protective dual-layer design. A soft, silicone inner layer protects your device against shocks, and will not scratch the sides or back of your phone, leaving it looking pristine and brand-new. 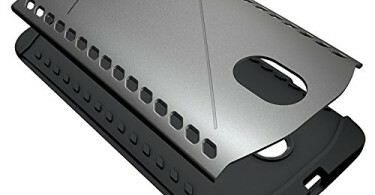 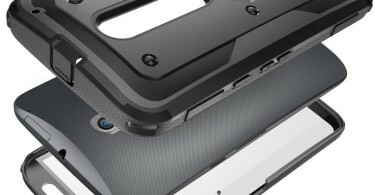 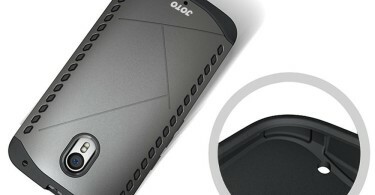 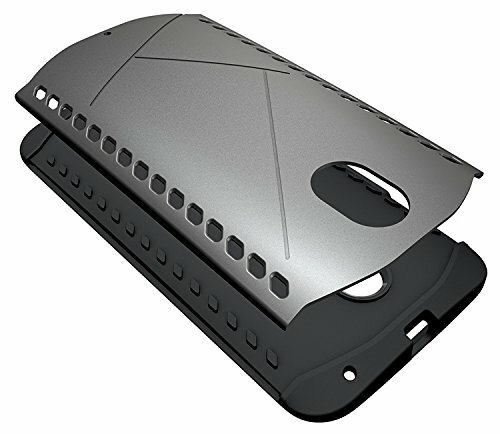 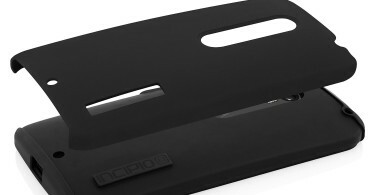 The hard PC outer layer reinforces and defines the shape of the case. 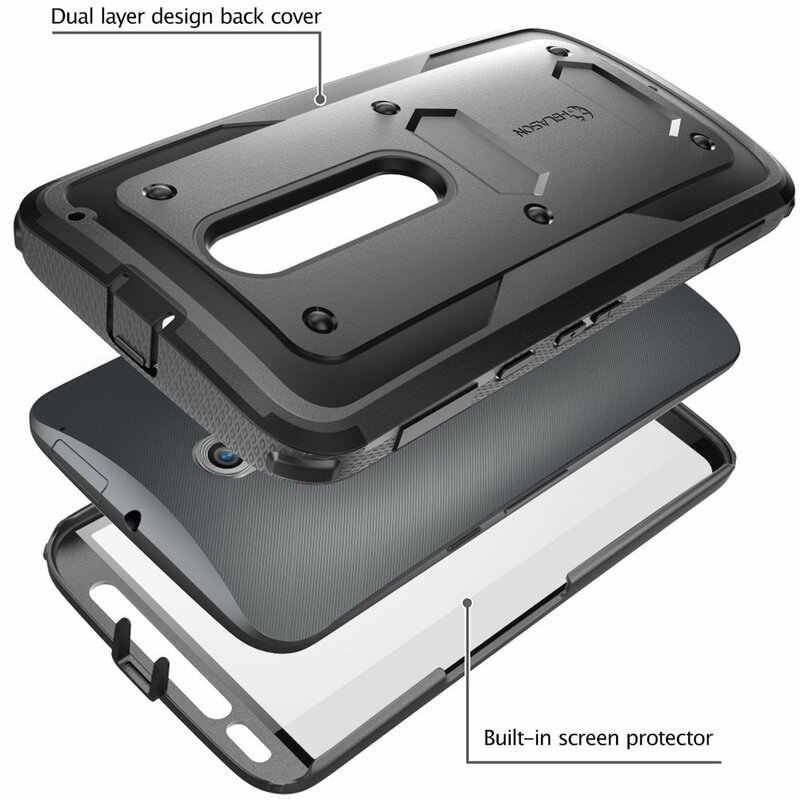 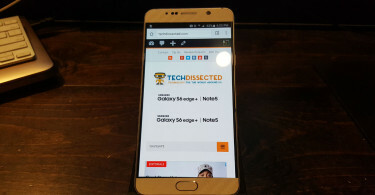 The case is compatible with screen protectors, even tempered glass screen protectors – so you can add even more safety and strength to your device. 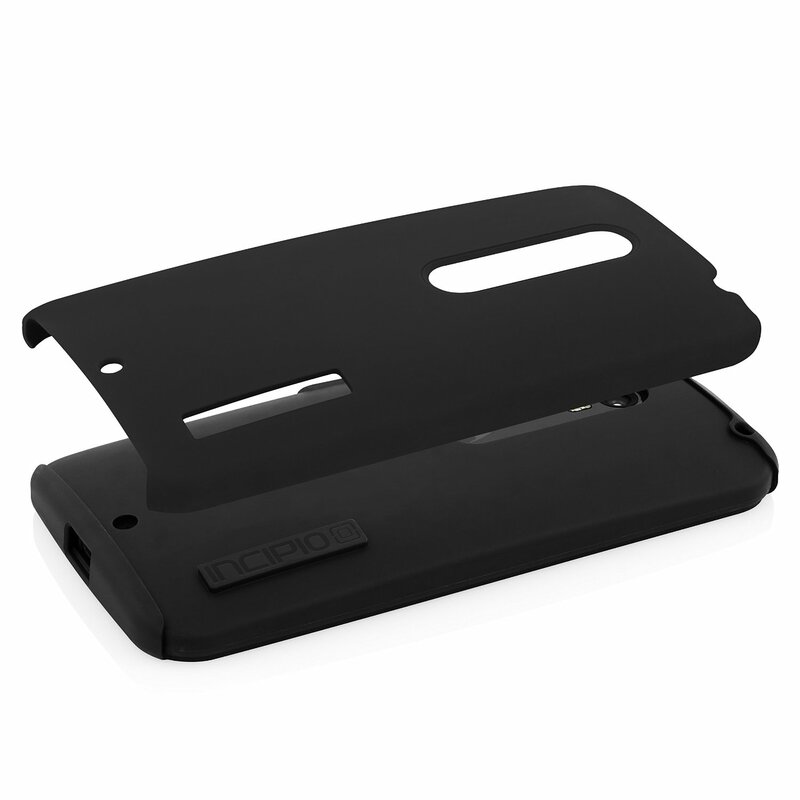 The MoKo Heavy Duty case is designed to provide the user with maximum convenience and ease of use. 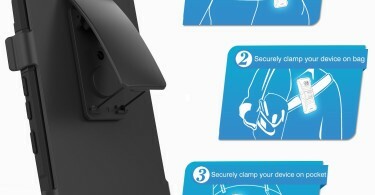 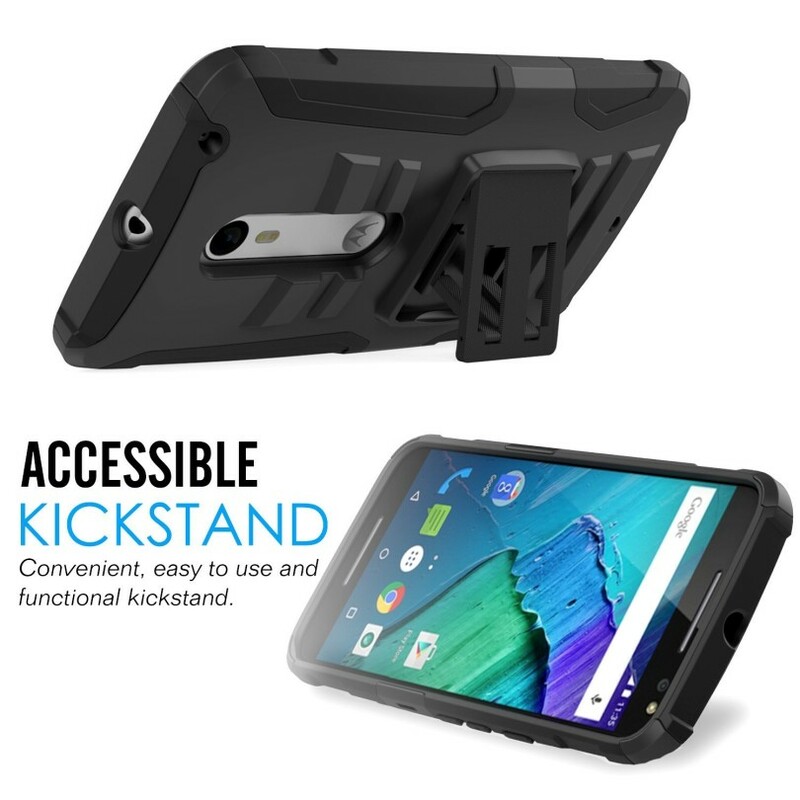 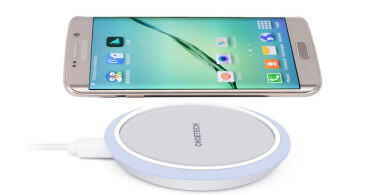 It features a convenient kickstand, which flips out anytime you need it. 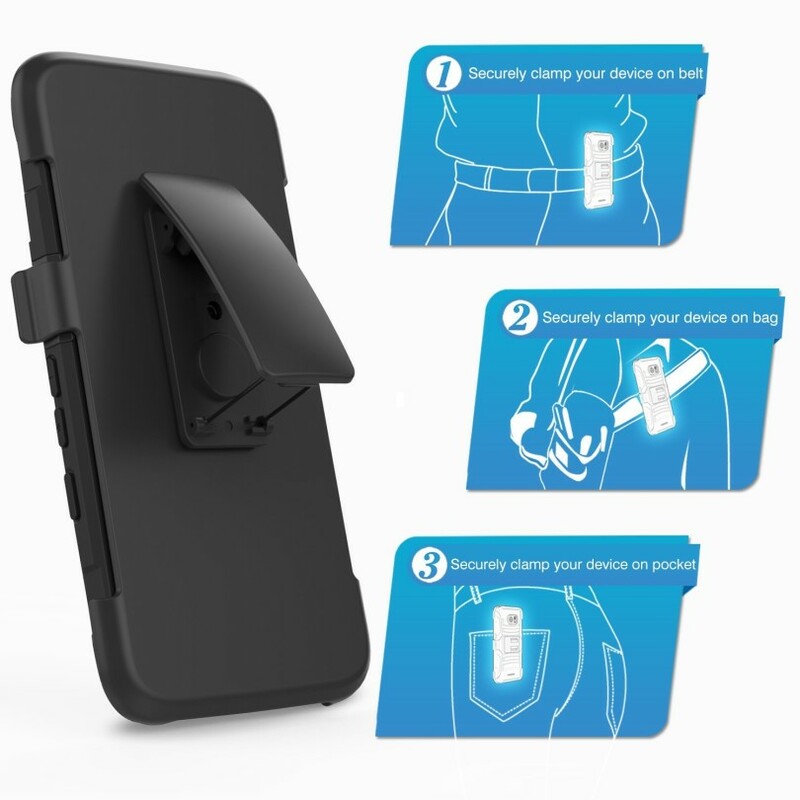 The holster belt clip rotates 180 degrees, and is designed for easy mounting and dismounting without scratching or damaging your phone. 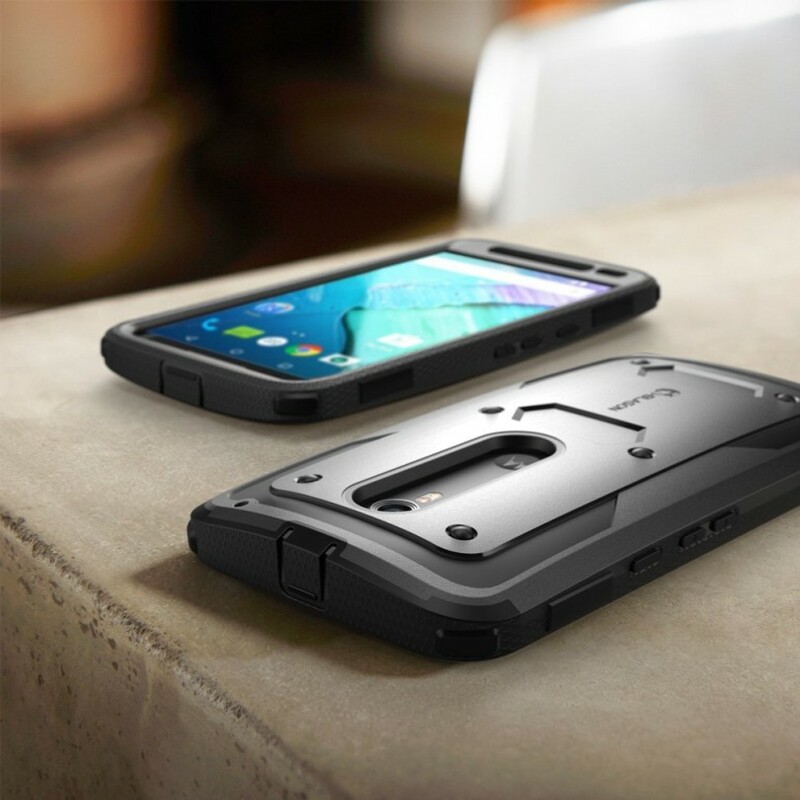 Defend your device with the fan favorite two-piece DualPro Case. 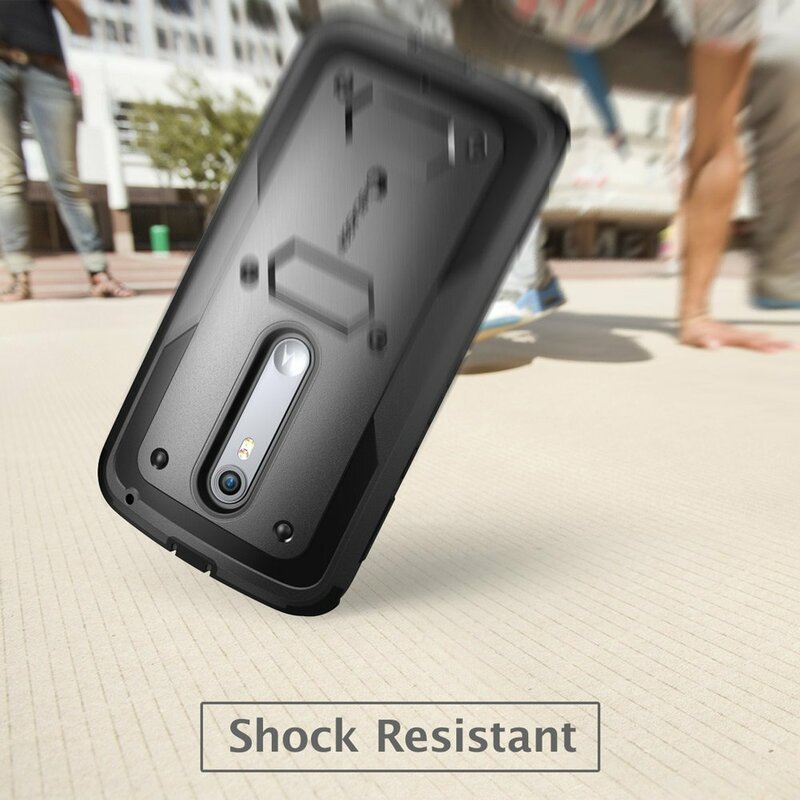 The impact resistant Plextonium polycarbonate frame with a shock absorbing last TPE inner core is perfect for everyday use. 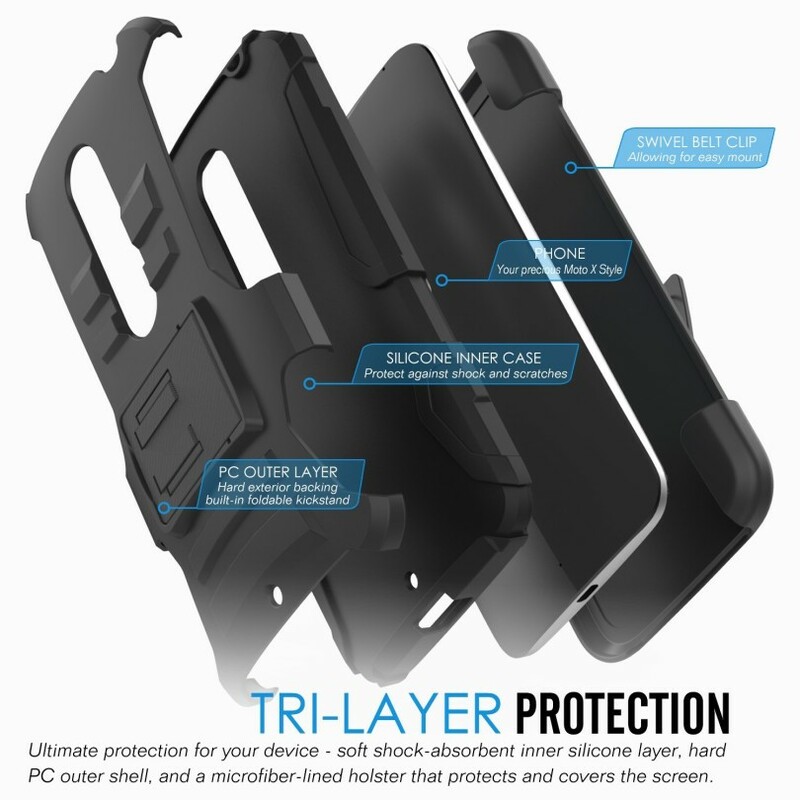 The two layers of interlocking defense work together to protect your device from heavy wear and tear with excellent impact protection. 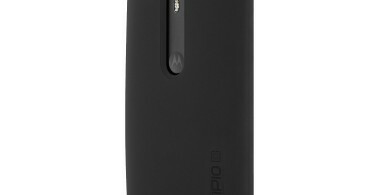 The DualPro Case’s slim outer shell features a comfortable soft-touch finish for added comfort. 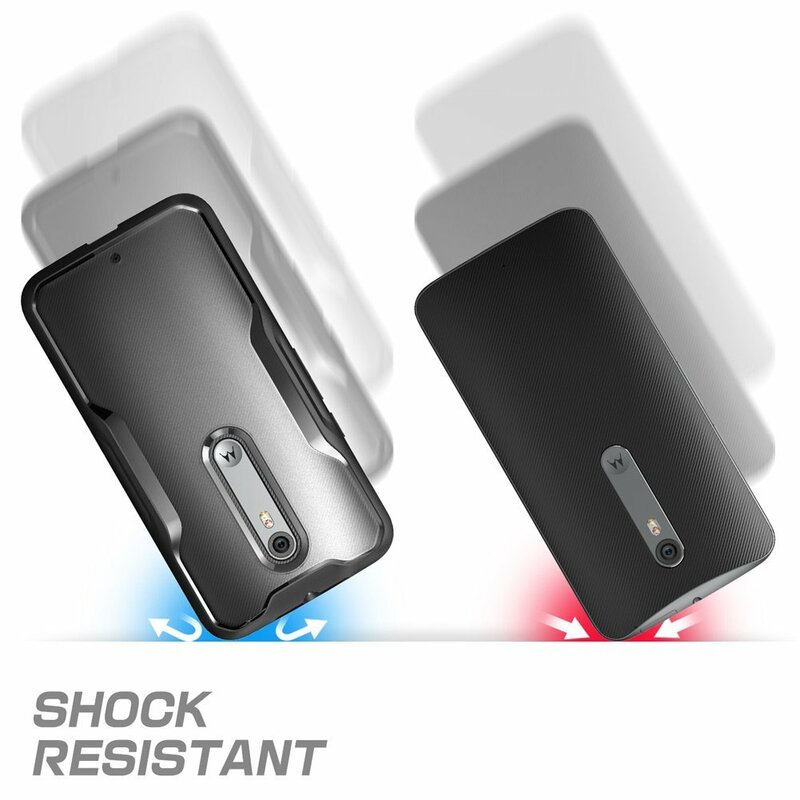 Combination of flexible TPU and impact-resistant hard polycarbonatete providing dual protection against scratches, bumps and drops. 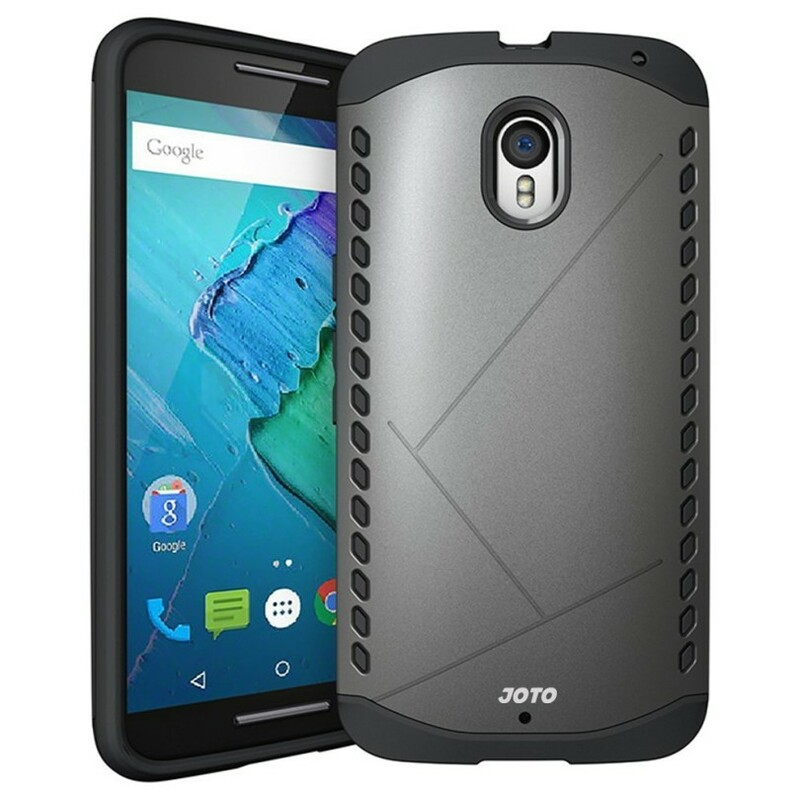 The corners of the JOTO Hybrid Dual Layer Armor case also has flexible TPU cushions to help protect your Moto X Pure from drops and cracks to the screen. 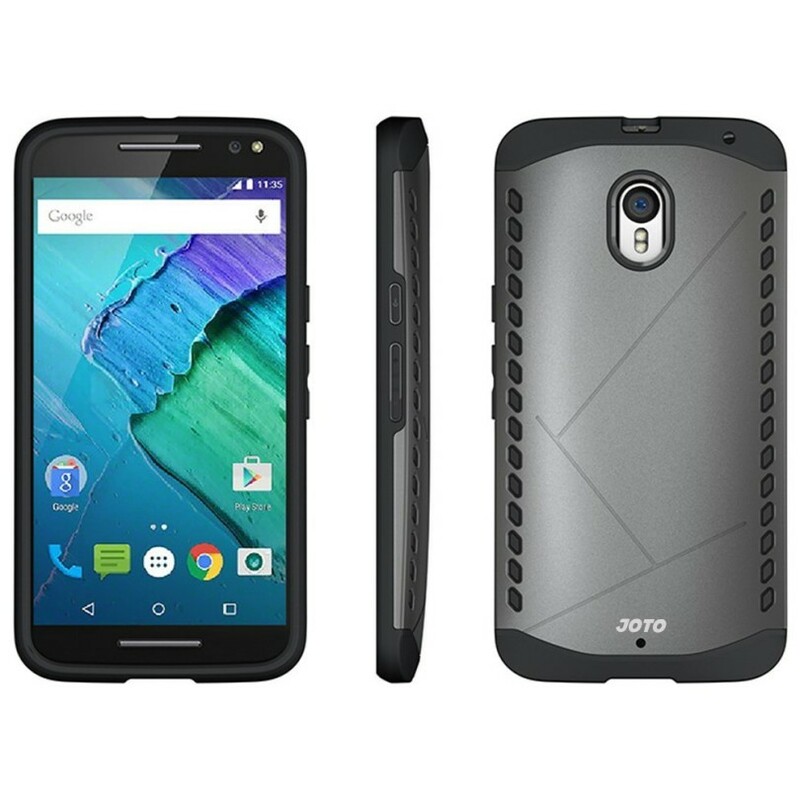 The JOTO Hybrid Dual Layer Armor also has an anti-slip design that provides the ultimate in grip protection to ensure your phone doesn’t accidentally slip out of your hands when holding it or pulling it out of your pocket or purse or tech bag. 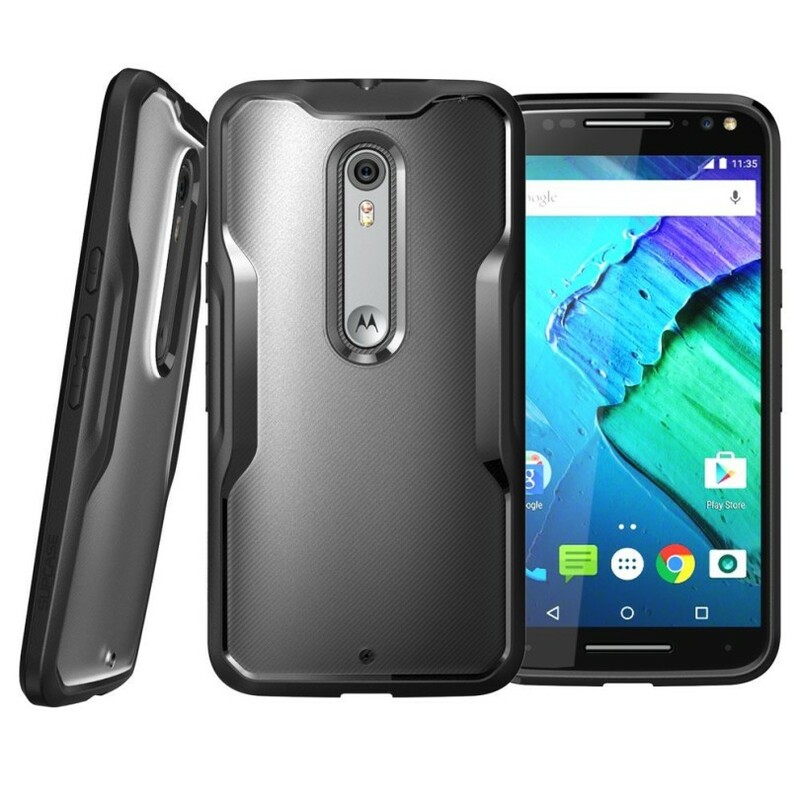 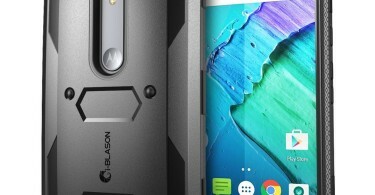 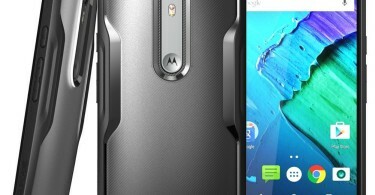 There are plenty of other cases available out there for the Motorola Moto X Pure, but these are just 5 that we recommend that we feel are some of the best and of course that are available with FREE PRIME SHIPPING from Amazon. 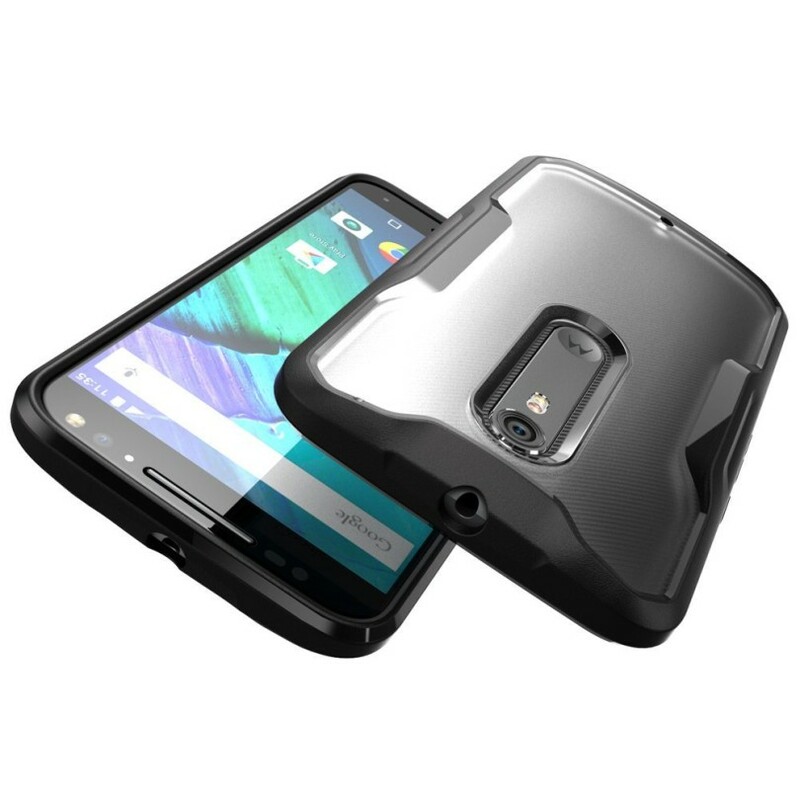 If you pick one of these up for yourself, please let us know in the comments what your thoughts are on the case itself and how well it protects your device or if you feel it’s too bulky or feels just right in your hand.